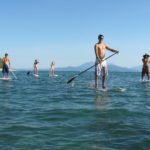 Join the WindSwell crew for a daily guided stand-up paddleboarding session of fun, fitness and chilling out. 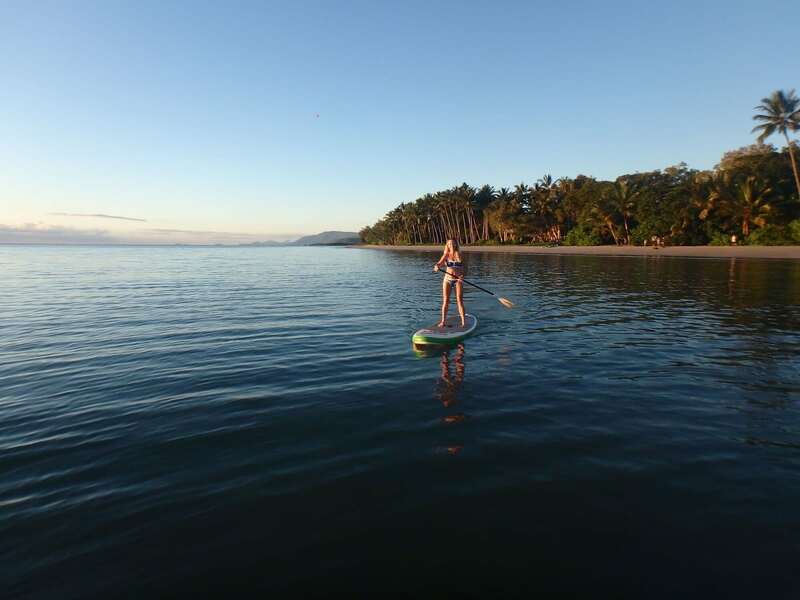 Guided nature tour on a beautiful stretch of Port Douglas beach suitable for beginner to advanced SUPers and a second person can come along for the ride for free. 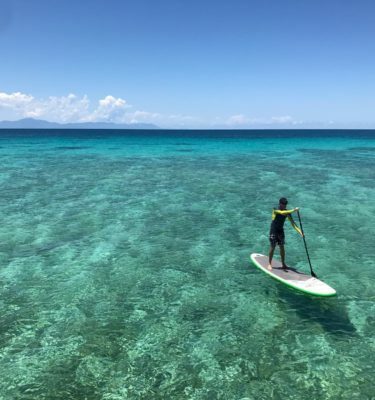 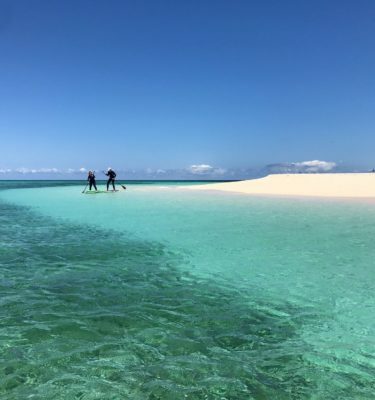 Meet at the southern end of the beautiful Four Mile Beach (end of Barrier Street) and choose from a huge range of the latest SUP boards from top brands. 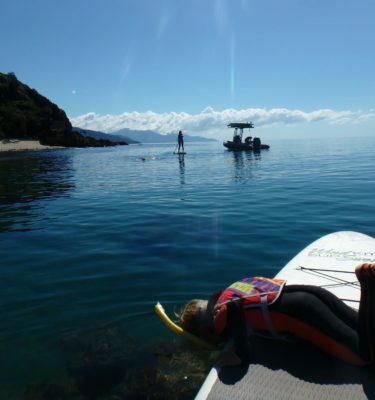 Learn all paddle techniques used by the pros and then enjoy a guided tour spotting marine life including turtles. 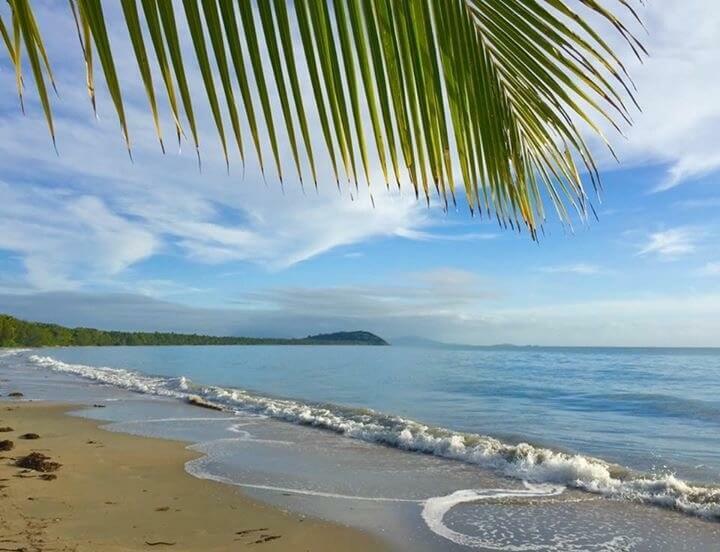 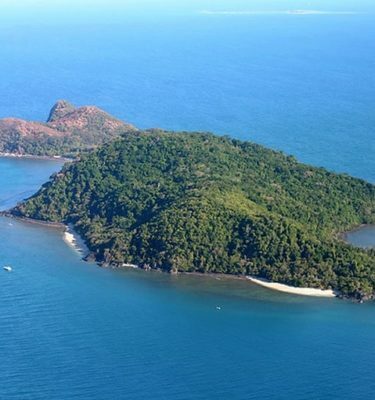 Marvel at the view across the coral sea toward Snapper Island and the Daintree to the north with Low Isles just visable on the horizon. 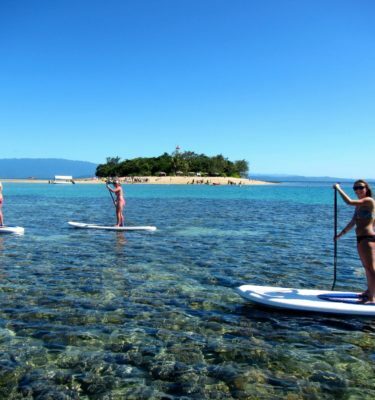 After a short paddle fit session drift back and enjoy the chillout time as your look back at the untouched landscapes of beach palm trees and the mountains of the Great Dividing Range. 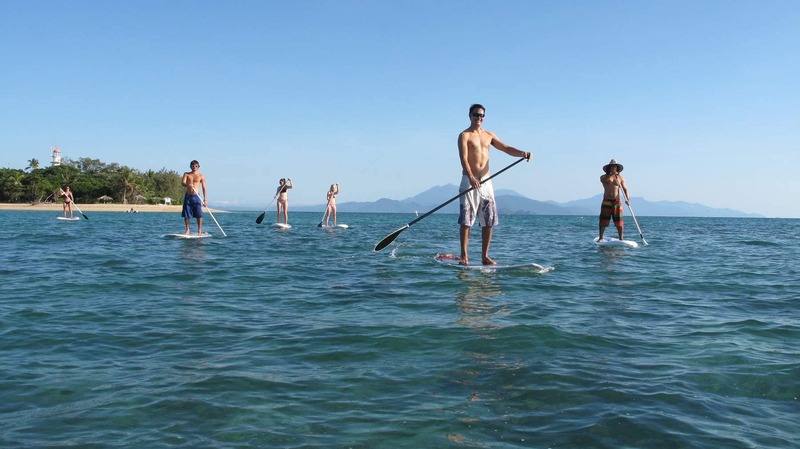 Enjoy free paddle time after the tour or try an intro kite lesson. 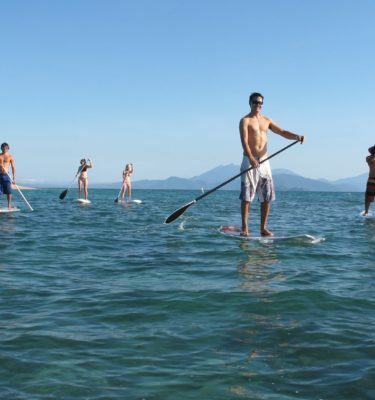 All tours are with expert SUP guides. 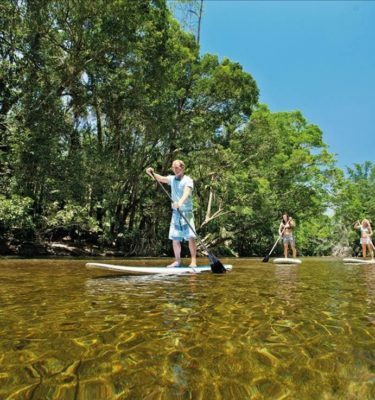 Bookings of three or more are only $50 per person. 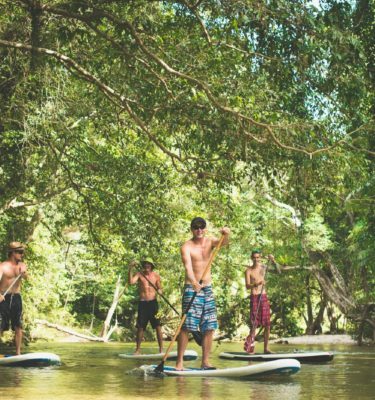 One-on-one sessions available for $100. 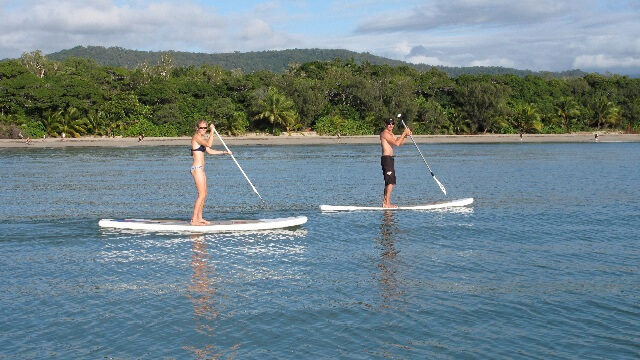 If you return on later days board hire is only $25. 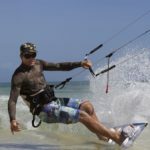 Bretto has been kite surfing since 1999 when he brought one of the first ever leading edge inflatables or wipika kites that came into Australia.